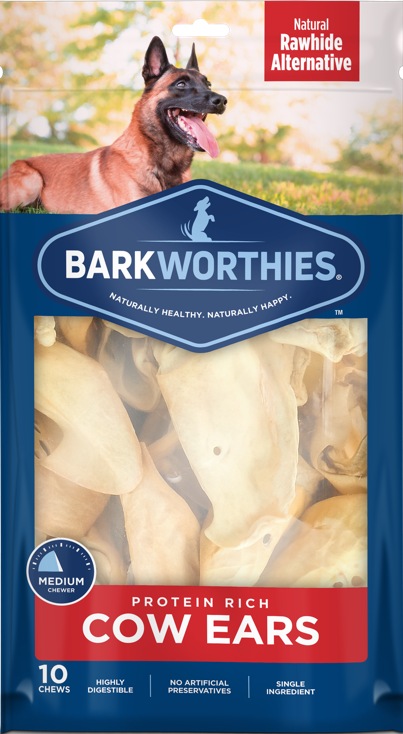 Barkworthies – Naturally Healthy. Naturally Happy. 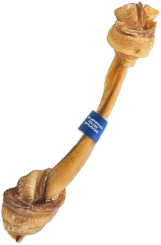 Premium dog chews and treats. A NEW CLASS OF DOG CHEW. 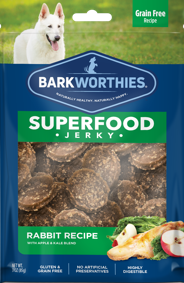 At Barkworthies, nutrition for our dogs is just as important as nutrition for ourselves. Our winning formula combines naturally sourced products with unparalleled craftsmanship and quality. Made and sourced directly from the USA, this collection features our premium ingredients. 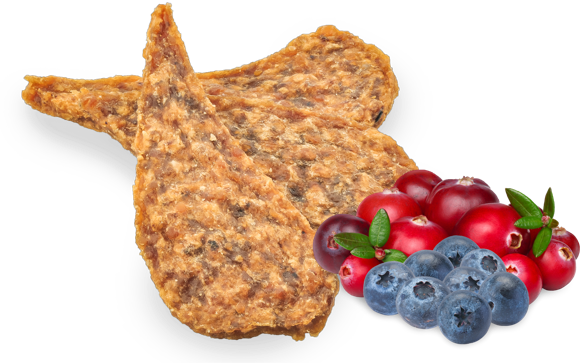 A world of flavor and protein rich treasures awaits. Nutrition science at its finest, our superfood collection is crafted to bring essential nutrients into your dog’s diet. Comprised of the treats and chews you know, we’ve given our classic collection an upgrade. 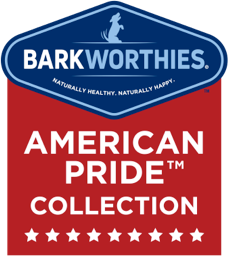 From delicate treats to ultra-long-lasting chews, there is something for every dog in this collection. 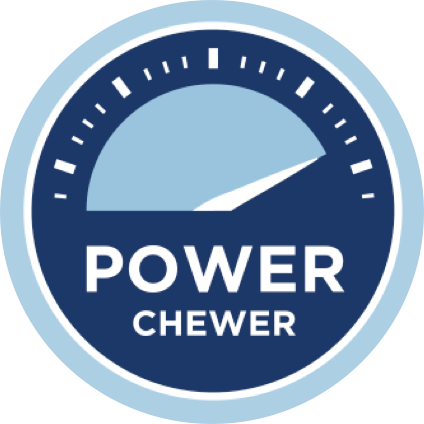 With no artificial preservatives, chemicals and ingredients our chews and treats stand above competitors. 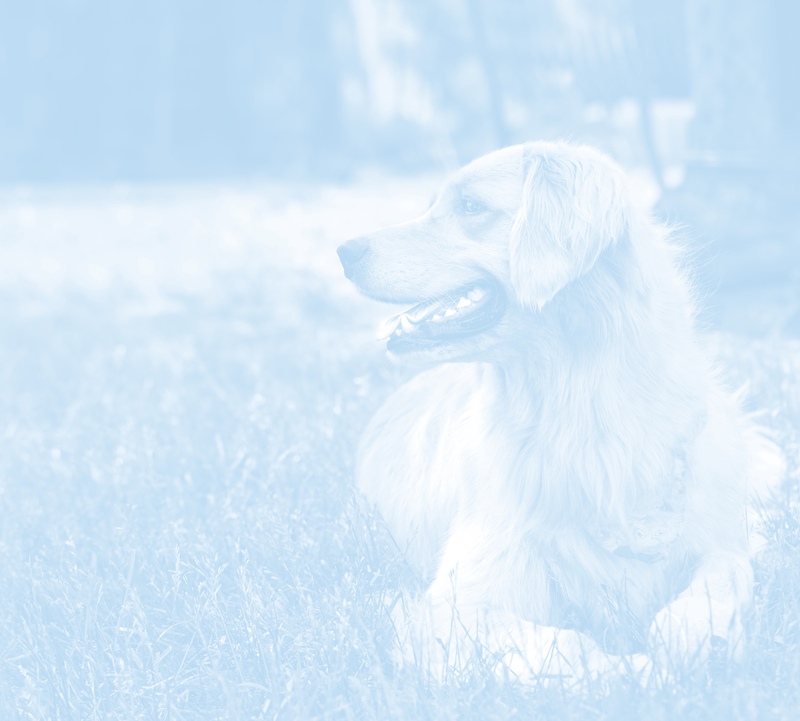 We combine responsible sourcing with nutrition science to bring valuable nutrients into your dog’s diet. 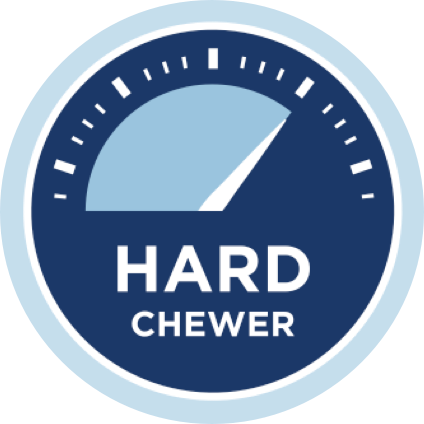 Our exclusive chew meter depicts each product’s chew type and duration, allowing you to make an informed decision on which chew is right for your dog. 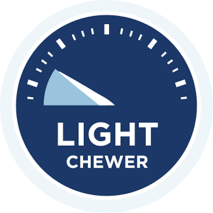 The chew meter can be found on all Barkworthies chew products. 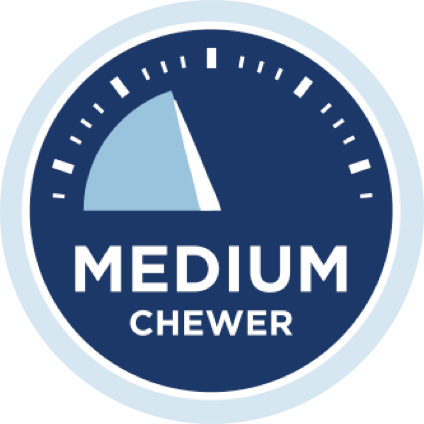 All Natural Dog Treats and Chews.